Melissa Fischer, M.D. is a partner in the Michigan Institute of Urology, P.C. She has practiced in the Metropolitan Detroit area since 2006. Dr. Fischer is board certified by the American Board of Urology and board certified in Female Pelvic Medicine and Reconstructive Surgery. She specializes in all aspects of Adult Urology and subspecializes in Urogynecology, Neurourology, Incontinence, Male Voiding Disorders, and Robotic Prolapse Surgery. Dr. Fischer received a Bachelor of Science degree in Biology and English from the University of Michigan in 1993. She received her Doctor of Medicine degree from Wayne State University School of Medicine in 1999. Dr. Fischer completed her General Surgery Internship in the Henry Ford Health System in 2000 and completed her Urology Residency in the Henry Ford Health System in 2005. She completed her Fellowship in Female Urology at New York University, New York City, in 2006. Dr. Fischer’s hospital affiliations include William Beaumont Hospital-Royal Oak and Troy campuses. She is an Assistant Professor at Oakland University School of Medicine. 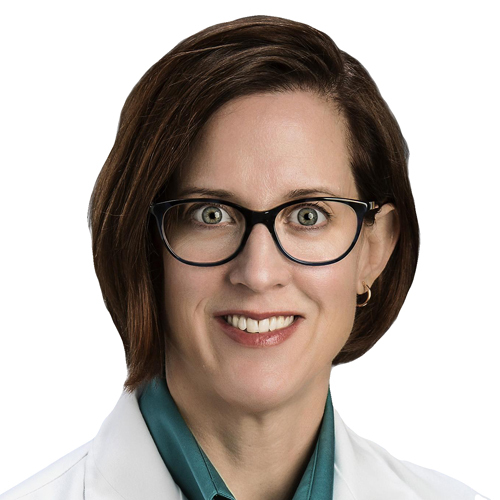 Dr. Fischer is a member of the American Urologic Association, Oakland County medical Society, Society of Female Urology and Urodynamics, Society of Women in Urology, and the Society of Endourology.